The UAE’s Exclusive Sourcing Fair is back after 9 successful editions to source and showcases the best in textiles, fabric, footwear accessories and print from renowned mills across the globe. 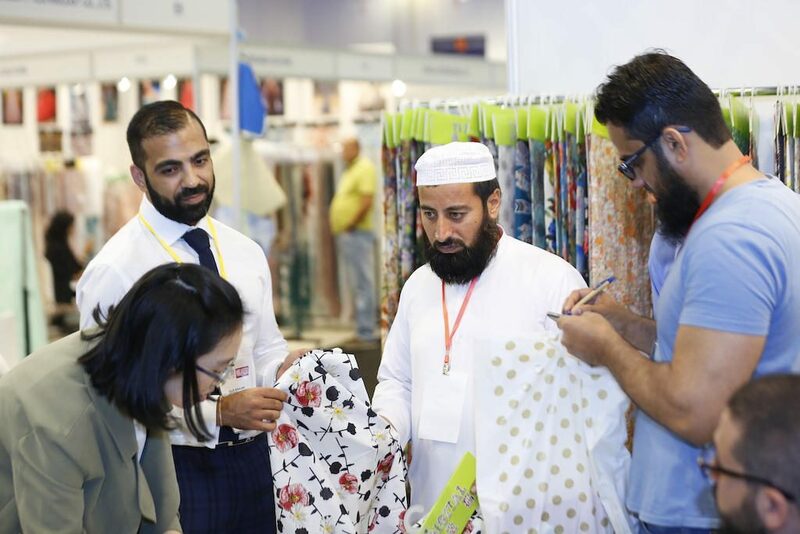 The 10th edition of International Apparel & Textile Fair (IATF), the industry’s biggest showcase platform in the Middle East and North Africa region, the go-to sourcing hub for fabrics, textile, apparels and more, is to take place on the 2nd, 3rd and 4th April 2019 at Dubai World Trade Centre. 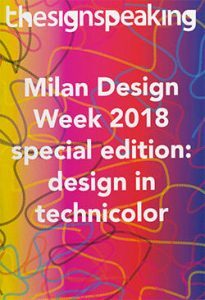 Three days of interactive speakers forum, unparalleled exhibits and collections, and networking opportunities that bring you the best from the global textile industry. IATF has set up a platform bringing together manufacturers and their agents along with some of the most influential buyers and designers of the MENA region. The event also proved to be one of the best means to connect and network with industry professionals, create long and promising professional relationships and giving all exhibitors an opportunity to expand their business boundaries. The show hosted some new and many of the past exhibitors who brought the latest trends, colours, creations and designs to the Middle East. The exhibitors travelled from Turkey, China, Japan, Australia, Peru, India and so on to name a few. 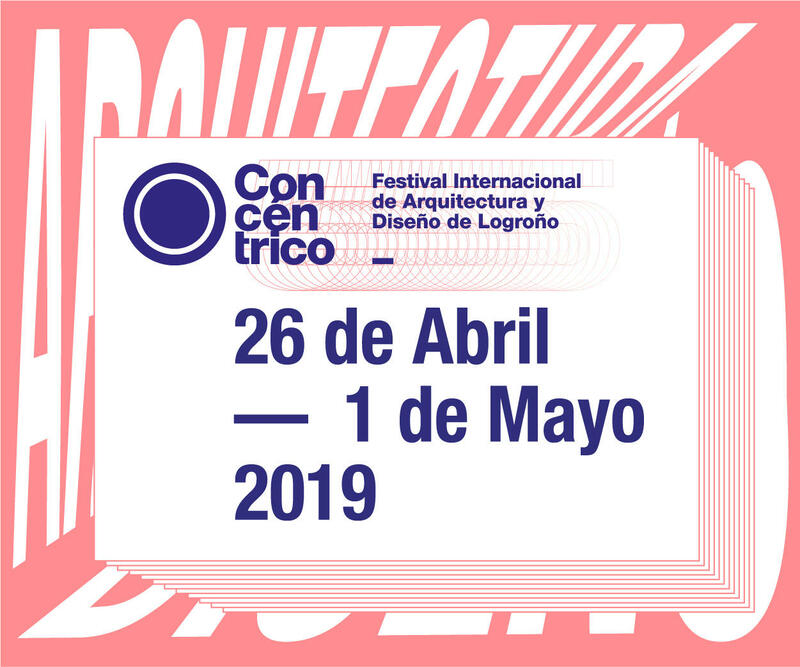 The last edition, with about 110 exhibitors from 14 countries, has expanded to offer greater and richer variety than ever and had a significant increase of 44% in attendance of visitors and 27% increase in exhibitors. The show has once again proven to remove all regional blocks by attracting around 3,000 buyers who were mainly from the UAE and GCC region. While a number of visitors came from Kuwait, Oman, Saudi Arabia, and Qatar, other buyers came from all across Asia, Africa, Europe, USA and Australia. UAE ranks as the third largest country in terms of textile exports, making IATF a definite show of the industry for the region. IATF continues to prove itself as the one-stop platform to showcase the latest developments and emerging technology for the apparel and textile industry. The trade show organized by Nihalani Events Management (NEM), the fair has only been growing ever since its inception in 2014 by the founding team.